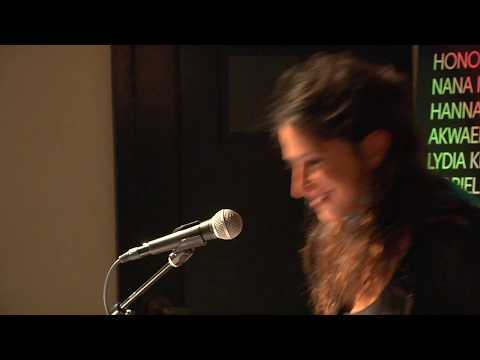 Hannah Lillith Assadi received her MFA in fiction from the Columbia University School of the Arts. She was raised in Arizona by her Jewish mother and Palestinian father. Claire Vaye Watkins was born in Death Valley and raised in the Mojave Desert. Her stories and essays have appeared in Granta, One Story, The Paris Review, Ploughshares, Glimmer Train, Best of the West 2011, and elsewhere. A graduate of the University of Nevada, Reno, Claire earned her MFA from Ohio State University, where she was a Presidential Fellow. She teaches creative writing at Bucknell University and the Sewanee Young Writers’ Conference, and is the co-director, with Derek Palacio, of The Mojave School, a nonprofit creative writing camp for rural Nevadans. Battleborn is her first book. Hannah Lillith Assadi received her MFA in fiction from the Columbia University School of the Arts. She was raised in Arizona by her Jewish mother and Palestinian father. She lives in Brooklyn. Sonora is her first novel.